Proper documentation is a key component of managing employee performance. Human resources experts say documentation should be thorough because poor documentation can be worse than having no documentation of employee performance. Tonja Sowder, Vice President of Human Resources at Syndeo Outsourcing, says proper documentation protects employer liability and lessens litigious action. She says documentation also makes employees aware of whether they are performing to company standards. Syndeo Outsourcing stresses for employers the importance of establishing clear performance expectations to establish standards by which deficiencies can be tracked and future performance measured. Experts say employees will have difficulty tracking their own progress if expectations aren’t clearly communicated. 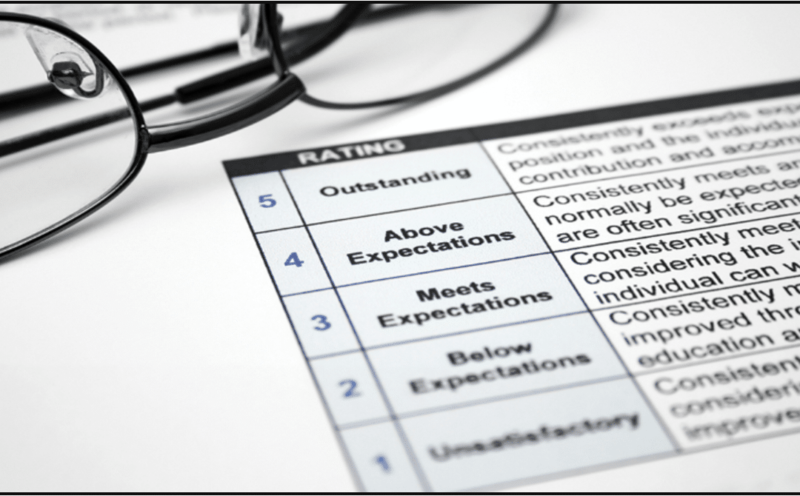 A performance review shouldn’t be the first time expectations are articulated. Sowder says performance expectations should be consistent with an employee’s job description. Ignoring a problem can make it worse over time. Address issues in a timely manner. Research the problem before taking action. Knee-jerk reactions can lead to employer ramifications, human resources experts say. Bring unacceptable work to the employee’s attention then provide reasonable supervision and training. Providing a reasonable warning that failure to meet expectations could result in termination. Issues need to be discussed privately and confidentially. Be sure to allow the employee time to respond. Having proper documentation of performance should always accompany any employee coaching or counseling, verbal or written. Experts say written records should include dates of meetings, training sessions, warnings and performance reviews. When in doubt, use the company’s employee handbook as a guide. Syndeo utilizes a performance management report for its human resources clients. The one-page document details what happened with a performance issue, how it affected the employer, the expectations of the employee and the consequences for not meeting those standards. Documentation also should prove a “yes” for a variety of questions, such as the employee being made aware of the expectations, that person failing to meet those expectations and whether the unwanted behavior was changed or improved over time. Individual performance issues can have a profound impact on an entire organization through decreased productivity, increased frustrations, morale issues and decreases in customer satisfaction. Progressive discipline should be used for instances when a conflict cannot be resolved or an employee refuses to participate in conflict mediation. Use progressive discipline to document when an employee has been given verbal, written and final warnings, suspended or terminated. However, some behavior may warrant an immediate suspension or termination. Examples include yelling, physical violence, inappropriate language, disruption of customer service, violation of company policy or gross misconduct. Syndeo’s HR business partners say an employee still should be given an opportunity to tell his or her story about the misconduct. The manager or supervisor should collect all of the relevant facts surrounding the incident or issue and make a determination on the appropriate course of action from there. Like with performance issues, a verbal warning should be issued along with one that is written. Suspension is an action that could be taken, as is termination. In all cases, keep complete written records. Experts say being consistent with disciplinary action is important to not show favoritism in the workplace. Managers and supervisors should be proactive in helping an employee get back on track. Training on acceptable and appropriate behaviors should be provided. Company leaders need to provide specific feedback to the employee on how to mitigate negative actions for the betterment of that person and the company overall. Termination should be a last resort, HR experts say.